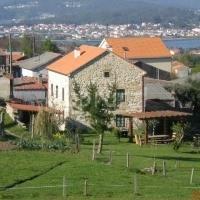 Country House Casa da Roncha (Noia) (country house). It is located in Noia. There is information in Classora Knowledge Base about 1 rankings, reports and surveys.